Are you moving and don’t have a pickup truck in order to move the items from your old location to your new one? What if you don’t know anyone who owns a truck to help? Now what are you going to do? One Stop Rent-All has the solution for you! 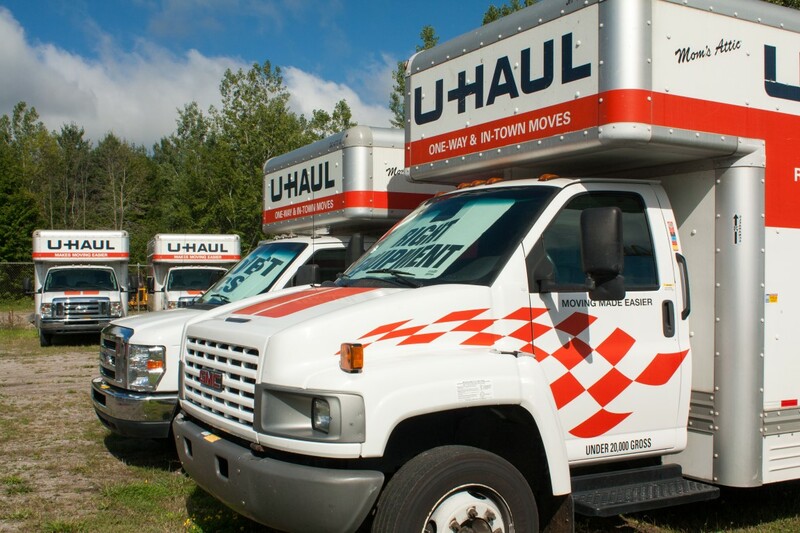 We have various U-Haul rentals available. We are sure to find the size that is right for your move! U-Haul trucks have been designed with the family that is moving in mind. Our trucks boast our exclusive Mom’s Attic. This area provides extra storage above the cab of the truck. This is a great place to store your fragile items during the move. Our trucks also provide rub rails on the inside of the truck that help to protect your belongings.